This week I am still in sunny Florida working. Last week, we talked about the benefits of checklists. 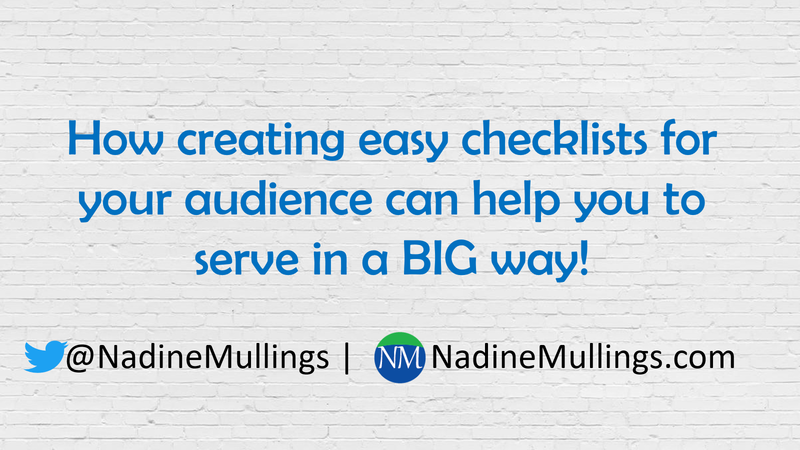 You can catch up now on how creating checklists can serve your audience in a big way! This week I want to move our attention to CHALLENGES. 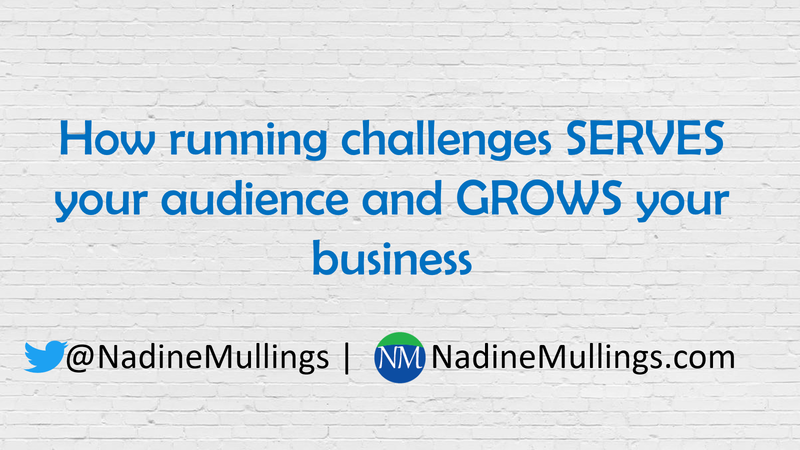 You may watch the video and/or read the summary below to learn How running challenges SERVES your audience and GROWS your business. 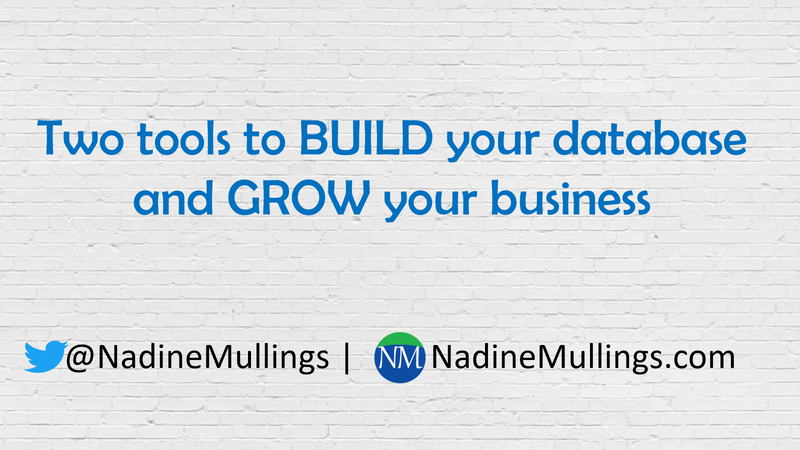 Creating checklists can serve your audience in a BIG way! 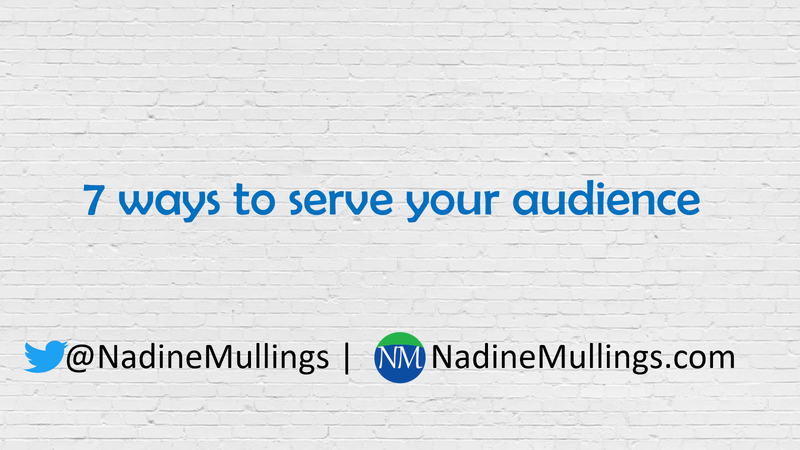 Last week, I shared 3 easy ways to SERVE your audience, but not in the way you may think. 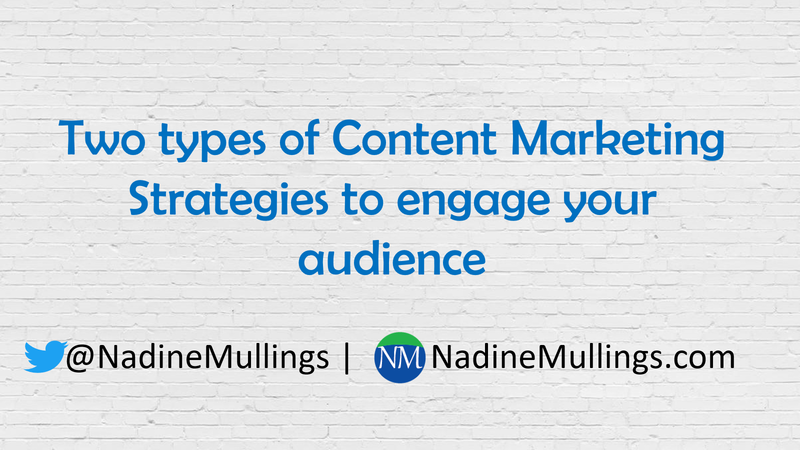 Be sure to check out that blog to learn a different way to think about serving your audience. This week I am traveling and thought it would be great to share my wonderful Florida view along with my marketing tips on CHECKLISTS. You guessed it, our focus word is CHECKLISTS. You may watch the video and/or read the summary below to learn How creating checklists for your audience can help you serve in a BIG way! Remember our focus this month is SERVE and we will talk specifically about serving your audience via Checklists, Challenges, and Courses. This week, we are taking a look at CHECKLISTS. A checklist is a brief word document that you save as a pdf that guides your audience to help them achieve something. To determine what you should create a checklist on, try thinking about things your audience ask you. 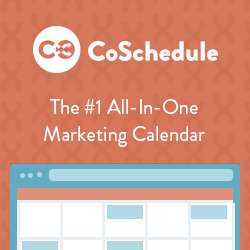 Once created, you can offer the checklist as an opt-in for free or you can charge a fee. Don’t forget to check out THE B.E.S.T. MARKETING PLANNER! As always enjoy the rest of your week. 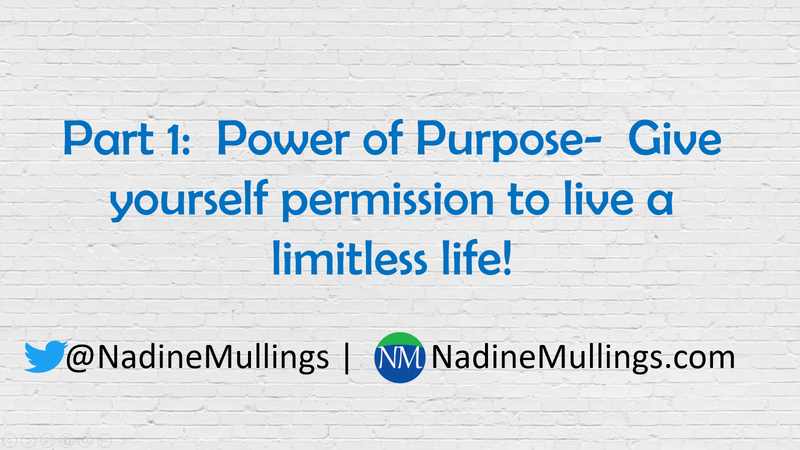 Power of Purpose: Permission to live a limitless life! 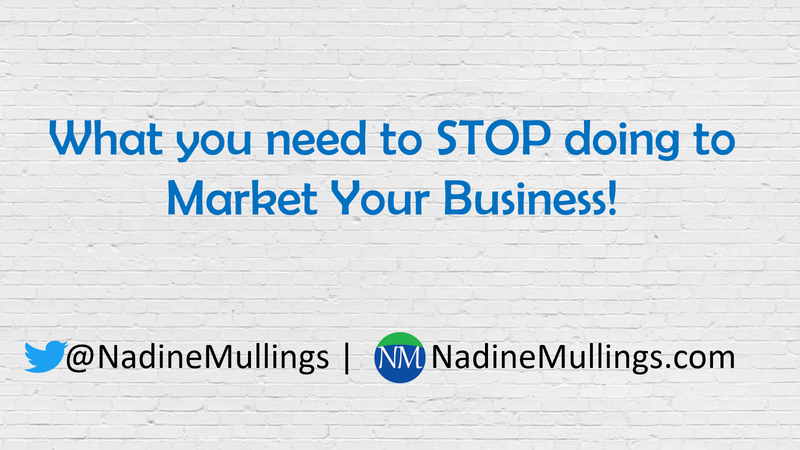 In the last blog, I asked the question Do you have a vision for your business? 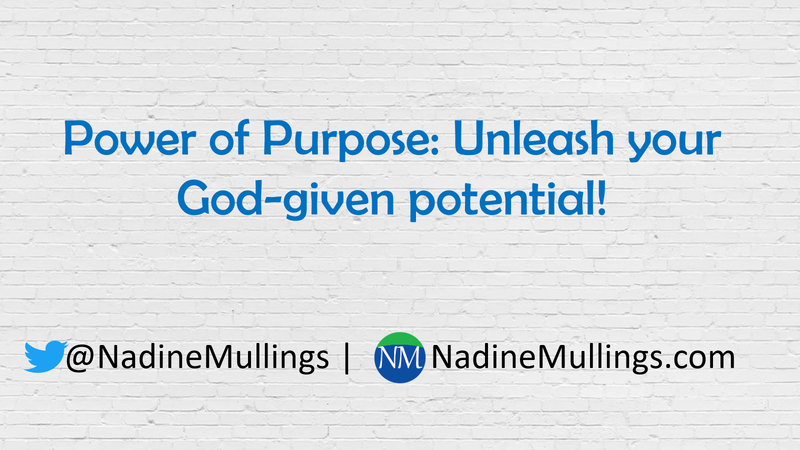 This week I am placing emphasis on the power of PURPOSE. Watch the video below, or read the post to learn the benefits of the importance and power connected to purpose. In the last blog post, I shared 3 Key Ways to ENGAGE your audience, which included sharing engaging content, consistently communicating, and attending or hosting events. 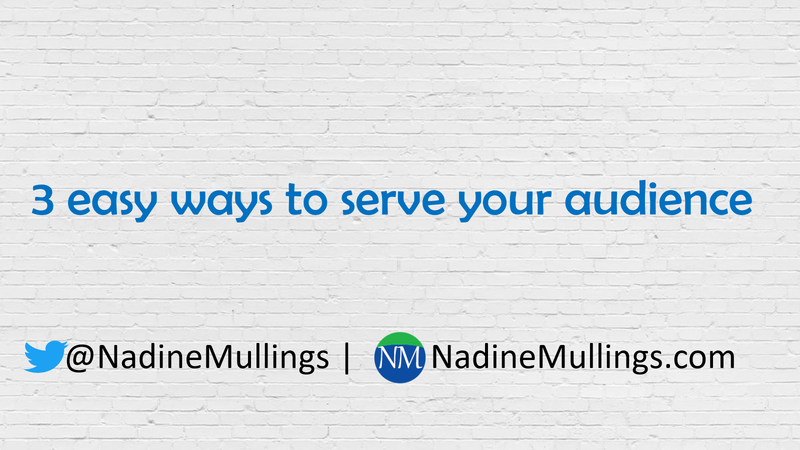 This week the focus is on how to SERVE your audience. 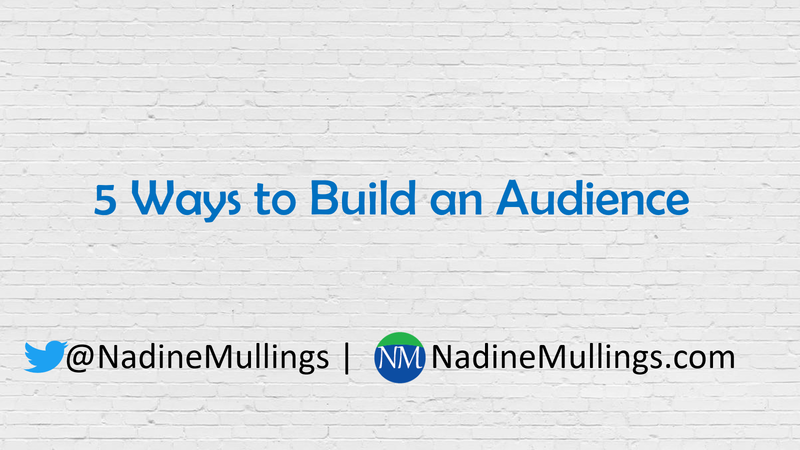 Watch the video below, or read the post to learn 7 ways to serve your audience.